SKU: N/A. Tags: Brochures Printing Belfast, Brochures Printing Birmingham, Brochures Printing Bradford, Brochures Printing Bristol, Brochures Printing Cardiff, Brochures Printing Coventry, Brochures Printing Dudley, Brochures Printing East Riding, Brochures Printing Edinburgh, Brochures Printing Glasgow, Brochures Printing Kirklees, Brochures Printing Leeds, Brochures Printing Leicester, Brochures Printing Liverpool, brochures printing london, Brochures Printing Manchester, Brochures Printing North Lanarkshire, Brochures Printing Sheffield, Brochures Printing South Lanarkshire, Brochures Printing Wakefield, Brochures Printing Wigan, cheap brochures printing, full colour brochures printing services. 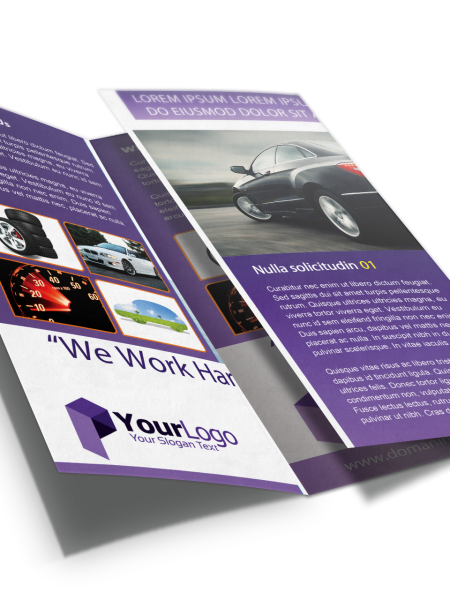 multi-fold brochures printing. 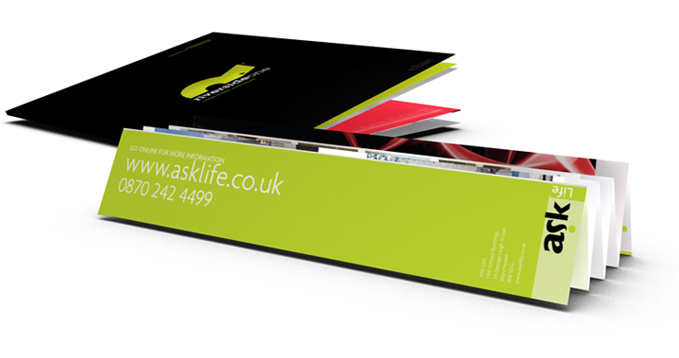 Its Appearance: It is true that a promotion brochure creates a compelling image of the company. Whatever the products or services you provide; it is the best way of answering all your company needs. Hence, it should be versatile. Besides the mode of distribution, make sure that the printing should be attractive and should gain the attention of the customers. 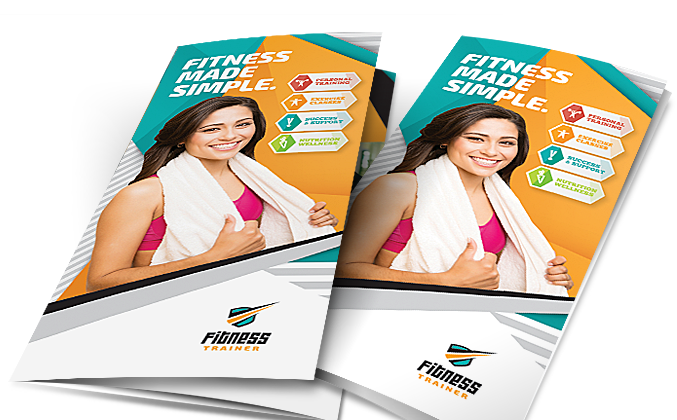 Addition of Images and Pictures: While printing the brochures, don’t forget to add images and pictures as it helps in drawing the reader’s attention to read your brochure and makes it easier for the reader to go through its details. 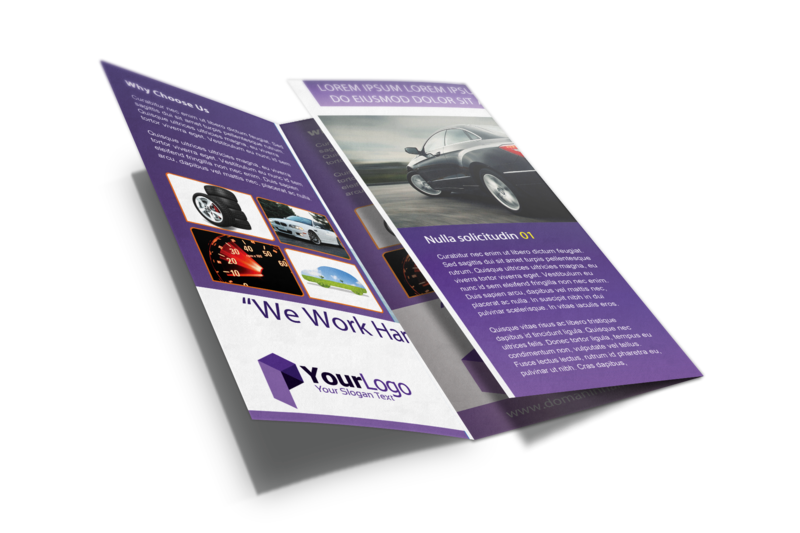 One can also add logo to the brochures that will proves to be an additional advertisement for the company. Quality of Paper: The quality of papers also factors a lot as right design will only be valued if it gets printed on the right quality of papers. Thus, choose the right paper that suits perfectly with the design and color of the brochures and try to make it as efficient as possible!! 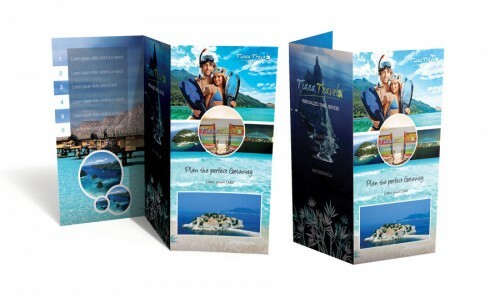 These are three important factors which should be considered at the time of printing brochures. Make sure to have the right service provider for having the quality brochures. With this initiative, “Bee Printing” offering quality printing services and assistance to help thousands of people who wants to give their business a new hike. To have more information related to our Brochure printing or other printing services; please feel free to call us on our helpline no: 020-3769-0864 send us email at: sales@beeprinting.co.uk.